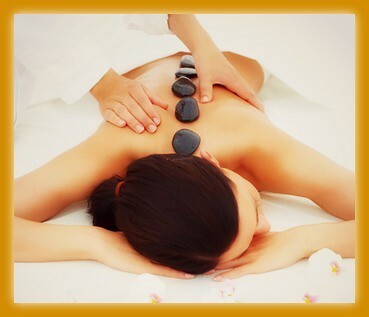 Supreme Massage Spa offers high quality full body, foot, back and acupressure massage at an affordable price. Our various technique to the muscular structure and soft tissue has proven to reduce stress, arthritis, lower back pain, fatigue, the circulation of blood and many other chronic conditions that you may have. Come in and experience our service by trained professional massage therapist that could have you walking out pain free. Our new facility and massage rooms let you sense a feeling of peace and relaxation the minute you walk in. We provide showers and sink in every bathroom/massage rooms to fit our customer's needs.